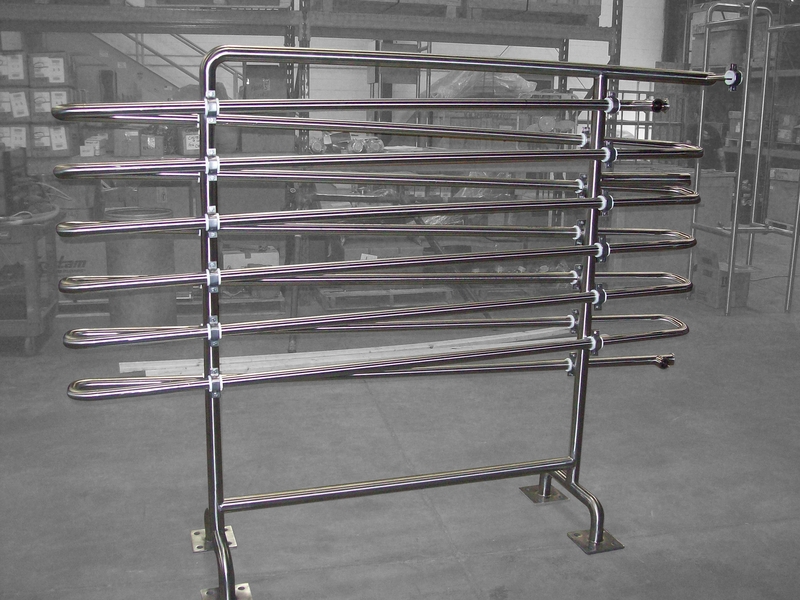 Pasteurization Holding Tubes provide a fixed volume of tubing to "hold" a product for a set period of time at a given flow rate. 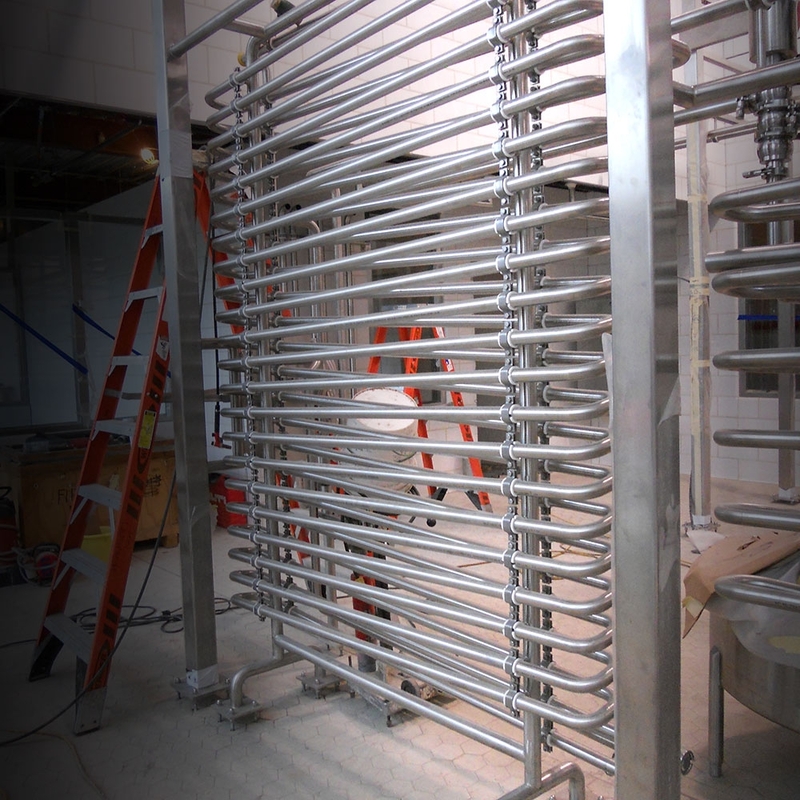 Our Process Engineers will design a holding tube that is not only correctly sized for your application, but that also meets the Pasteurized Milk Ordinance (PMO) as well as FDA and USDA standards. 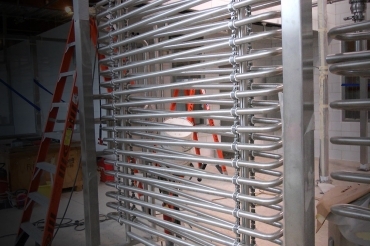 Holding tubes can also be pre-fit with a Flow Diversion Valve (FDV) that will divert unpasteurized product back to a balance tank, send pasteurized product to forward flow and provide leak detection.